Do you like Frog? Share it with your friends. 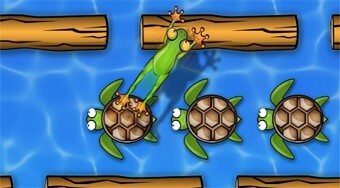 Help the frog jump over the busy highway, river and get off to the shore.